In addition to our 9 hole par 3 course with USGA Specification Greens we have a 5 hole teaching academy course, specialised short game teaching area and practice putting green. Our team of 11 experienced PGA Pros are on hand for instruction and to offer advice in our Pro Shop. 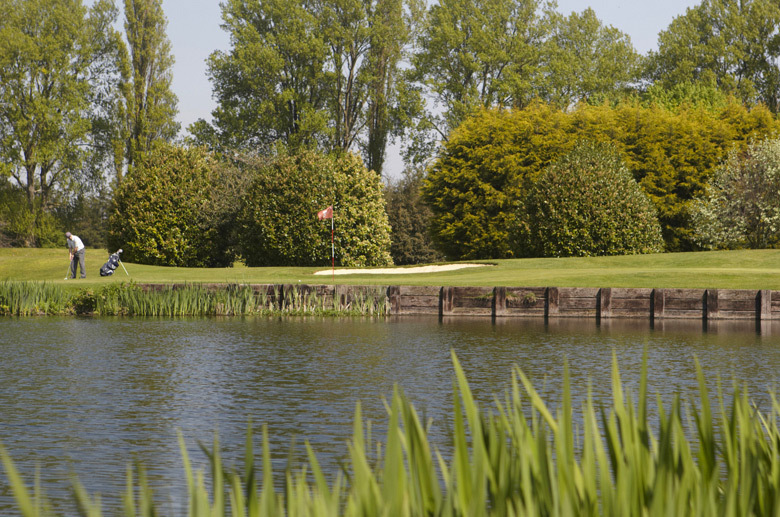 High quality, exceptionally maintained, nine-hole par 3 course with USGA Specification Greens. Unique five-hole course dedicated for coaching and practice. 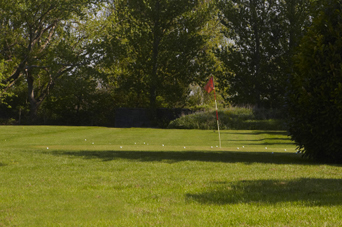 This facility offers the customer valuable short game practice including bunkers or pitch & putt golf, in a dedicated and secluded area. Ideal for juniors introduction to golf. 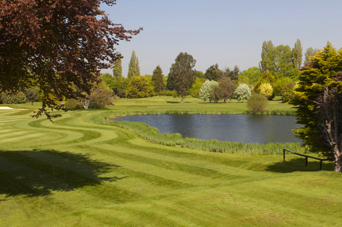 This area offers the customer a 100 yard length area, including large undulating practice green, bunkers, various chipping & pitching situations.